‘A song of Ice and Fire’ indeed. 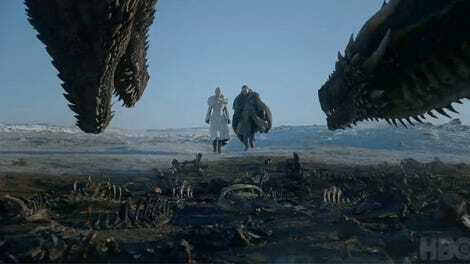 Yes, the premiere is just about to begin both in the US and in simultaneous broadcast in several locations around the world, so feel free to discuss and react in the comments below as the final chapter of Game of Thrones begins its march to the inevitable end of it all. What’s gonna happen? Will there be big shocks, even this early into the endgame? Will we already see some big deaths, or betrayals, or battles? 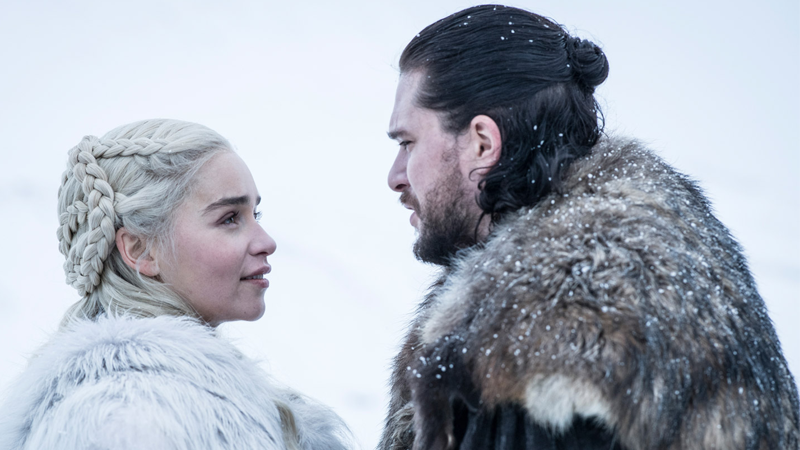 Will Jon and Dany to continue to have very awkward relations that will be uncomfortable to watch? Let us know in the comments—and stay tuned to io9 tomorrow for our full recap of the episode.